Washington D.C., Feb 6, 2017 / 04:37 pm (CNA/EWTN News).- A bill that would protect health care providers’ freedom to opt-out of abortion mandates they find objectionable has once again been introduced in Congress. Weinandy’s letter, published by Crux on Wednesday, addressed five points. Weinandy told the Pope that his pontificate had fostered confusion, diminished the importance of doctrine in the Church’s life, appointed bishops who teach and act in harmful ways, fostered a culture of fear among bishops, and caused faithful Catholics to lose confidence in the papacy. “There is no need to continue to litigate theological points in the public square and so Father Weinandy says directly but, I think, charitably what he believes is on many people’s minds. 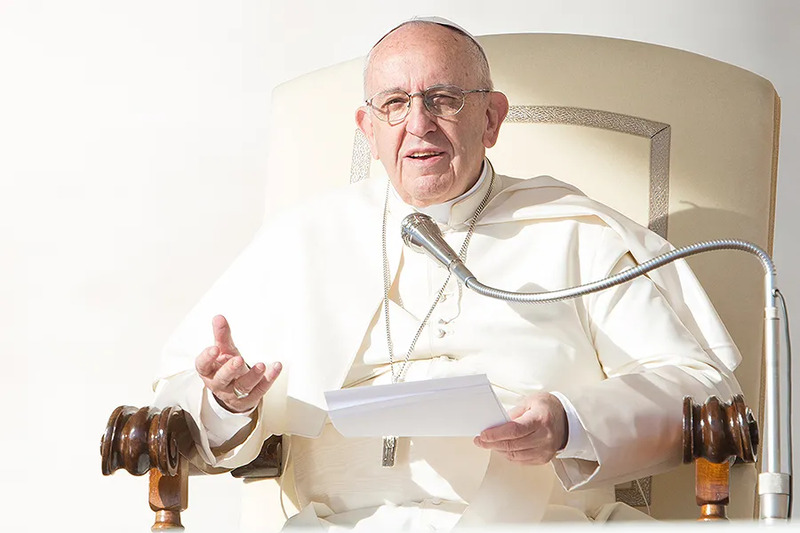 Many priests are confronted daily by members of the lay faithful expressing confusion and concern in reports they read or hear about Pope Francis and his advisors,” Petri added. RR Reno, editor of First Things magazine, and formerly a professor of theology at Creighton University, told CNA that publishing letters like Weinandy’s can be helpful to Catholics. “Weinandy’s letter is an attempt to clearly state problems we face,” Reno said. 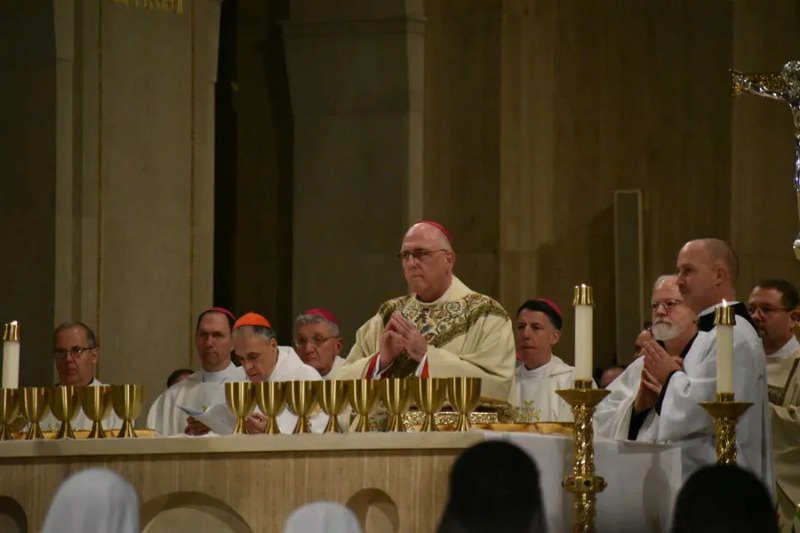 “Everyone in the Church has a role – priests laity and bishops – and each of us is going to have to make a discernment how best to serve the Church in the current climate. We have to discuss how to move forward in this pontificate as loyal members of the Church,” he said, adding that Weinandy’s letter is a helpful catalyst for such discussion. Father Charles L. Sammons, OFM Cap, told CNA that he lived with Weinandy in 2015. “I experienced Fr. Thomas as an uncomplicated and earnest person who simply loved the Lord and his Church, and didn’t seem to have many concerns apart from that. I remarked to myself more than once that this seemed like a blessed way to live,” Sammons told CNA. I respect the ++Archbishop’s opinions, but i do wish the “Human Dignity” phrase would be abandoned and more focus would be applied to the actual Teachings of the Church. And as to Mercy, How about Mercy tempered with right judgement informed by the Scriptures and Sacred Tradition of the Church. Mercy without accountability is a false mercy.